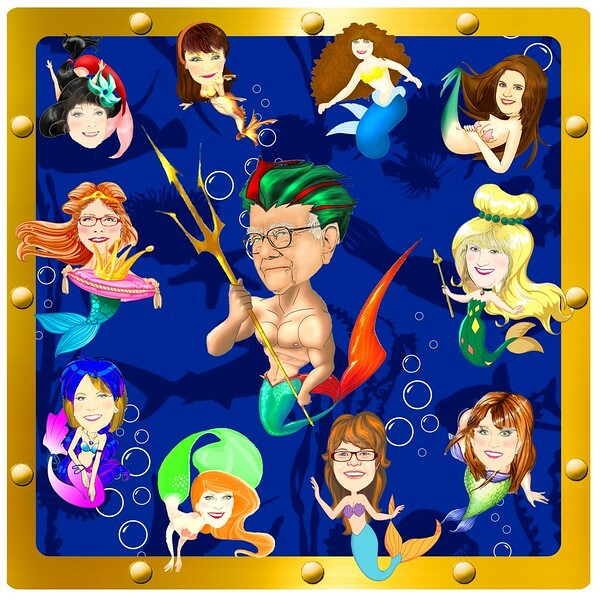 Warren gave these 10 mermaids the trip of a lifetime to the Galapagos Islands. We left at the end of May, 2015, and returned 8 days later with new friends, renewed bonds, and rich experiences to share. Roberta will have her own story to tell since somewhere along the way, she broke her leg. She was determined to make the best of it, and she did. In spades. Many thanks to Lisa, Susan, Roberta, Jan, and Richard for contributing so many great photos.